We’ve all heard of reckless and careless driving, but many people have no idea what it is or how bad it can turn out to be if it ends up on your record. So this week, I talk about that and drag racing - just to keep it fun. Here’s the deal: In some states it can be called reckless if you simply exceed the speed limit by a certain amount. Just ask the folks who run Jalopnik. I seem to recall someone there who had this issue. But in Michigan and other states, the term is defined so loosely that cops can whip it out and use the charge for a lot of things you might not expect. And the bar gets even lower for careless driving. The good news is that careless is not a misdemeanor like reckless is in Michigan. But this is stuff most people only find out when they make the dreaded call to an attorney after they have gotten the ticket. 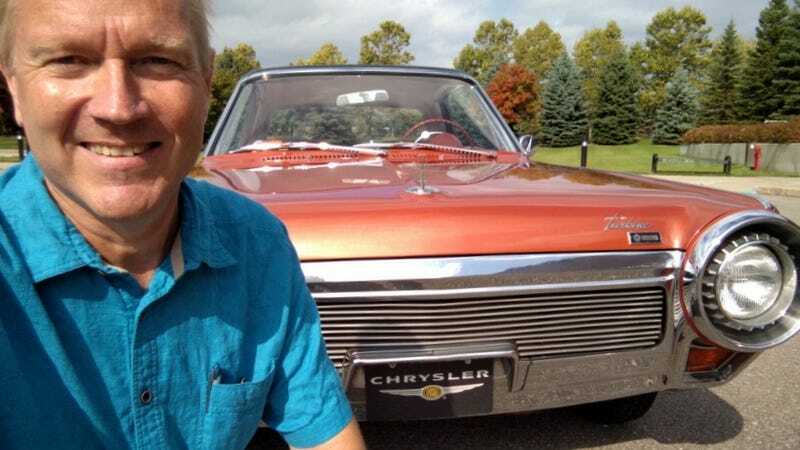 And the top pic is me in front of a Chrysler Turbine car which I got to drive. I was helping make a video about it which should be up soon. As they say, stay tuned.